NOMA PGH is wrapping the year up with a Project Pipeline Winter Workshop on Sunday, December 9th. 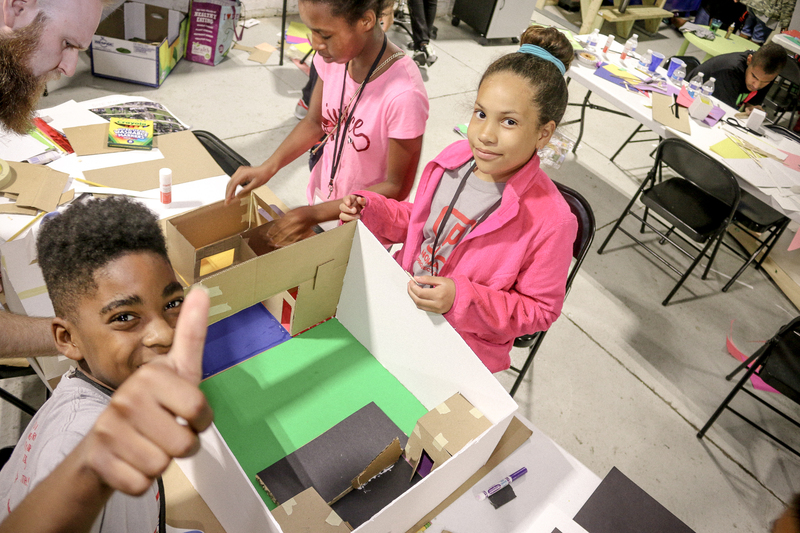 This workshop will give K-8th graders the opportunity to learn about Architecture and Illustration. 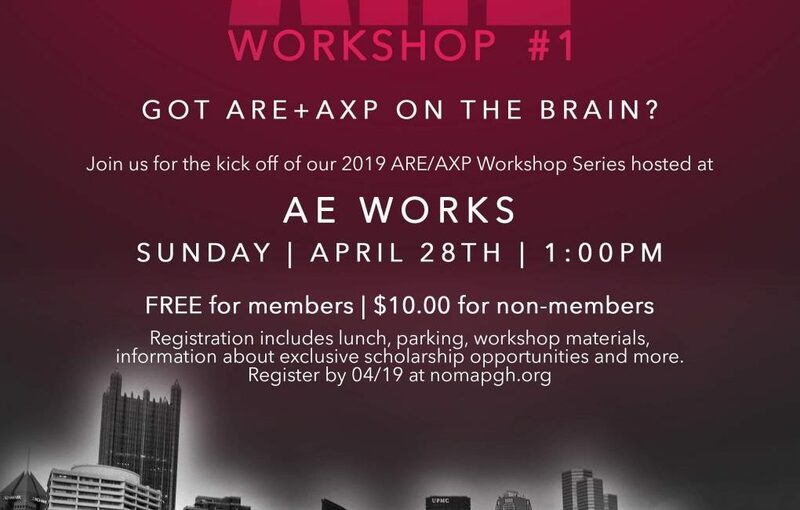 The workshop will be held at Depiction Illustration right here in Pittsburgh, PA.
To sign up, click here or visit our Project Pipeline web page.